Party Limo Seattle knows that Prom Night or a Formal Dance night at your school should be a memorable and safe experience. Let our professionals ensure that your special night is filled with lasting memories. We understand that Prom Night can get quite expensive with dresses, tuxedos, flowers, expensive dinners, and the cost of tickets. 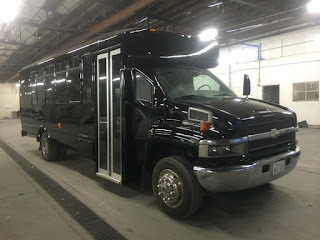 We have some of the most competitive limo prices in the industry and will make your experience affordable, safe and wonderful. *We are happy to have minors as customers at Party Limo Seattle, but we do require that a Parental Consent Form is completed prior to your trip. Contact Us For Parental Consent Form. Europa Coaches Dubrovnik is a leading transportation company. We have many experiences in tourism and transportation sector. Europa Coaches Dubrovnik provide transport vehicles for sightseeing tours, bus excursions, airport transfer, corporate travel, school excursions and transfer to sport or cultural events.